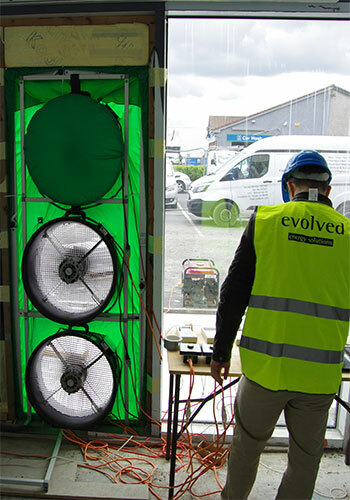 Evolved Energy Solutions are one of the country’s leading specialists in providing NSAI certified air tightness testing. 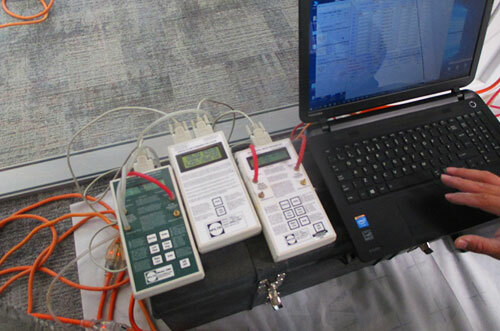 We were the first Dublin based company to obtain the NSAI multi fan registration allowing us to test both commercial and residential homes units to EN ISO 9972:2015. We have full time team of qualified air tightness testers who can coordinate all on site air tightness testing requirements to ensure there are no hold ups when it comes to closing houses for sale and final Building Energy Rating calculations. 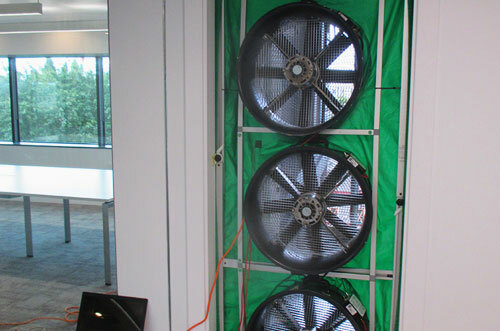 We own and maintain all of our air tightness testing equipment and have a total fan capacity of more than 60,000m3/hr, allowing us to test substantial commercial buildings as well as residential homes. 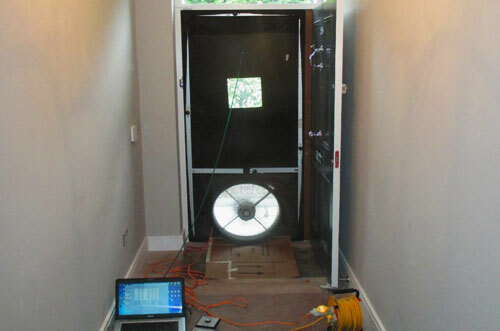 We are currently working on some of the largest residential construction projects in Ireland and continue to deliver fast efficient and cost effective air tightness testing services into these projects.